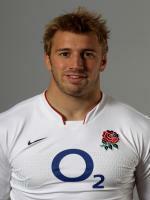 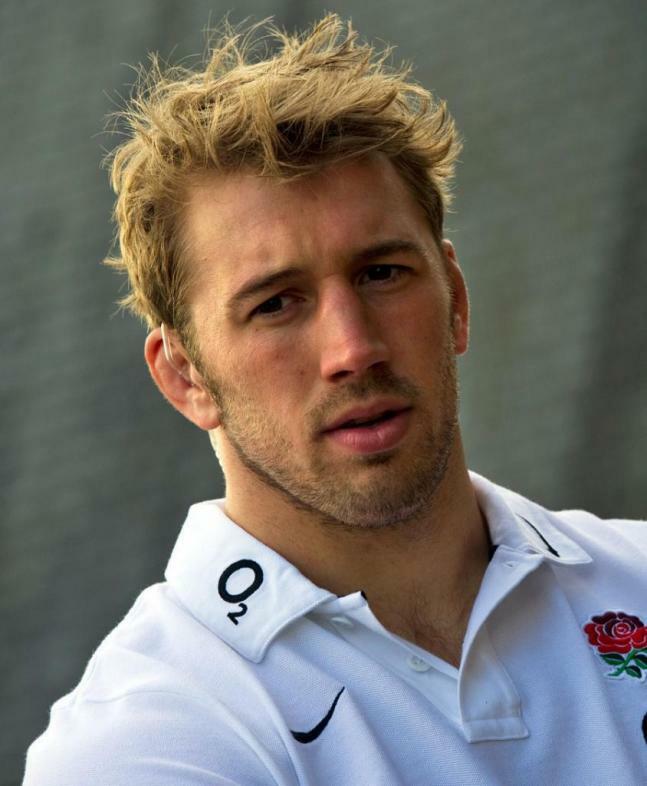 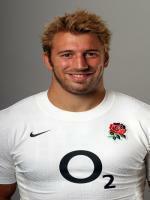 Bio: Chris Robshaw is an English rugby union player. 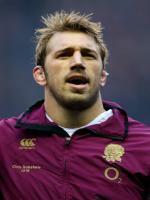 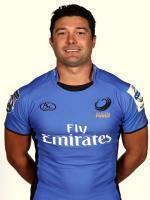 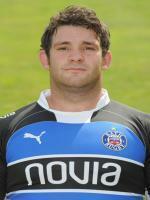 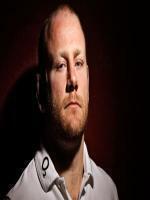 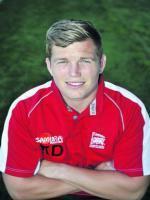 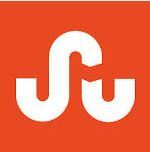 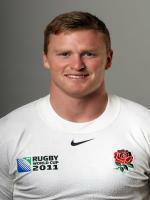 He is both captain of Harlequins and currently of the England national rugby union team. 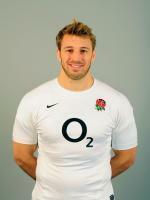 Robshaw's position of choice is in the back-row, specifically flanker.